Diamond increases status in society and takes life to the high society and luxuries. It gives sexual strength and keeps the married life happy. It brings understanding and artistic ideas. Pearl main function is to keep the body cool and mentally peace. It removes tensions and all types of allergies. Pearl helps all types of uterine and breathing troubles. It checks the intensity of the hysteria patients. If used by ladies, it gives happy conjugal life and protects from widowhood. It enhances vitality and wisdom. 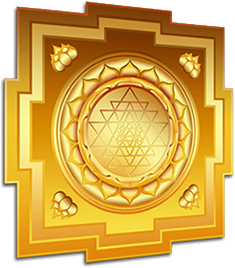 Yantras are powerful with Supernatural powers in its Conas, Chakras and mantras which helps the people and acts positively. 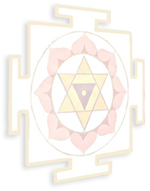 We have many yantras which have separate functions. 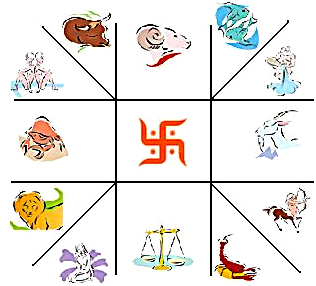 Yantras are used from ancient times as it give accurate solutions for all kinds of problems. 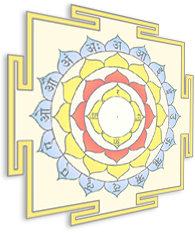 All the yantras have their own ways and days of the Pooja. The first step is to purify the yantra in the Ganga-Jal or Panchamrutha. Keep it in pooja place and lit dhoop, deep and worship it confidencely. We are using the software that give 100% accurate qutput regarding the Chart, Dashas, Antardasha, Degree, and suggestion of Lucky Stones, Lucky Number, Colour etc. We are successfully using the software since 1990 and found out if practically 100% accurate . 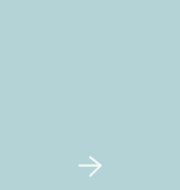 Thousand of our clients are attracted regularly software for the predication of their life and daily living. Copyright © 2019 Swati Gems All Rights Reserved.